If you are an enthusiast or a performer, or someone who just wants to learn beatboxing for fun, Advent Music would love to get in touch with you. Beginners are allowed to join – Learn the basic sounds, or experiment with more advanced sound effects! Customisable Goals – Let us know what are your end goals for beatboxing! 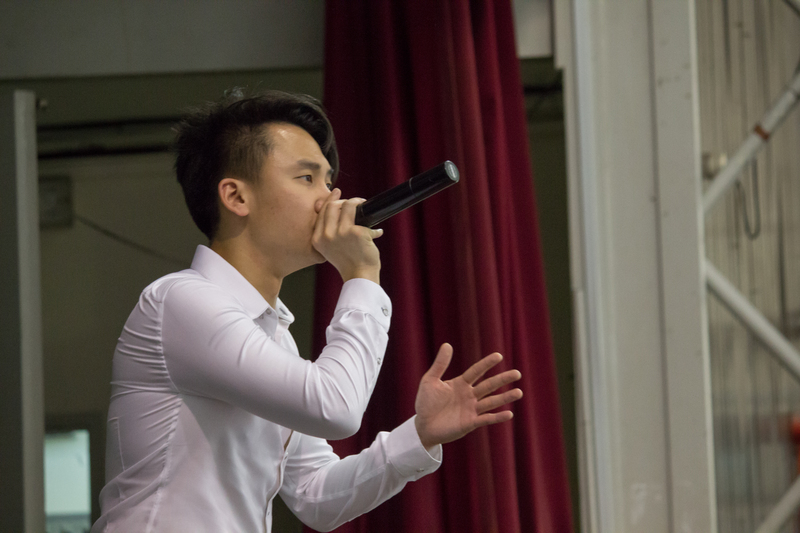 Advent Music’s private beatbox classes are aimed at anyone and everyone who has a desire to learn the art of beatboxing. If you happen to be a student who wants to be a professional musician, or a mere hobbyist, or if you are a parent who wants the children to experiment with new avenues of creativity, that’s where we come in. With our expertise in music theory, and personal training we can help unleash the musician in you. We focus on, one on one learning, where the course material is paced according the the individual learners’ specific aptitude and pre-existing knowledge and skills. We have an incredibly flexible mechanism whereby we let the consumer decide where and when they wish to practice and learn, and those matters can be negotiated. The pace of classes and training cater to the individual’s learning abilities and skills which shall help students with no prior knowledge and also students who do have prior knowledge or just simply happen to be gifted. For that we have designed three levels of coursework, basic, intermediate and advanced. The art of beatboxing is an incredibly intricate art. It includes manipulating one’s voice, vocal cords, body, and in the process helps one understand one’s bodily processes and limits better. While beatboxing your body becomes the instrument without any exterior man-made or natural objects, except maybe wind. To that extent, beatboxing truly is one of the most primitive, fundamental, basic and yet one of the most creative forms of music making. Contact Advent Music now!